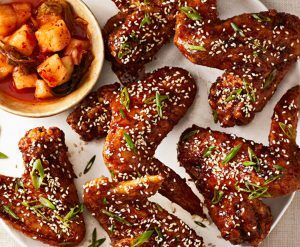 Move beyond the basics and discover how easy it is to prepare chicken wings at home for any night of the week. 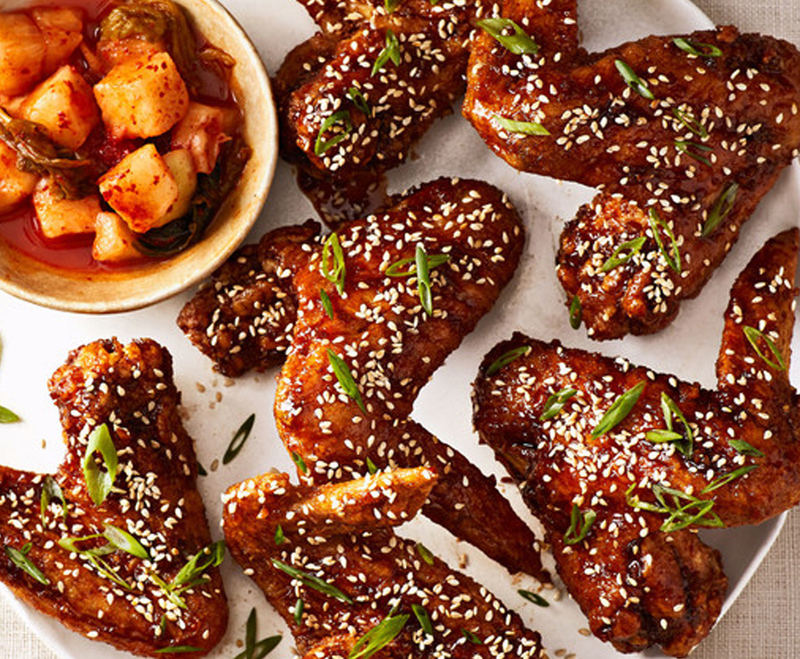 You’ll learn four styles of wings: fried Korean chicken wings, oven baked Vietnamese sticky wings with peanuts, tossed Buffalo wings, and sauce-infused tomato basil broth wings. Please bring $20 for ingredients.